Strategic vision is important for everyone who wants to start a business or grow an existing business. You need to have a vision to know where you are going. Ideas for the direction and activities of your business development. Implementation of these ideas are important. If you have an existing business you need to share your vision with every person working for you. This way people working for you can share the vision of the business and also make decisions in line with your vision. Once you have a strategic vision you need a strategic plan. The plan is the actions you need to take to make the vision a reality. By executing the plan you will take your business from where it is to where you want it to be. A coach can help you achieve this. Having the personal touch of an experienced business coach who’s also a Chartered accountant gives you the right amount of financial knowledge to help you improve, succeed, and thrive as a successful entrepreneur with better results and profitability. You can’t begin to imagine the countless hours and dollars you could save every year! 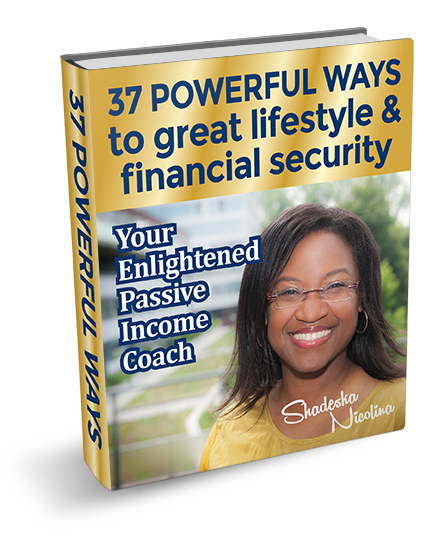 High-quality financial coaching for people looking to start a business and creating a rock-solid “plan of action” to guide and propel you towards financial independence every step of the way – without having an arsenal of complex tools and processes! Learn to gracefully navigate out of a debt and take control of your finances again. 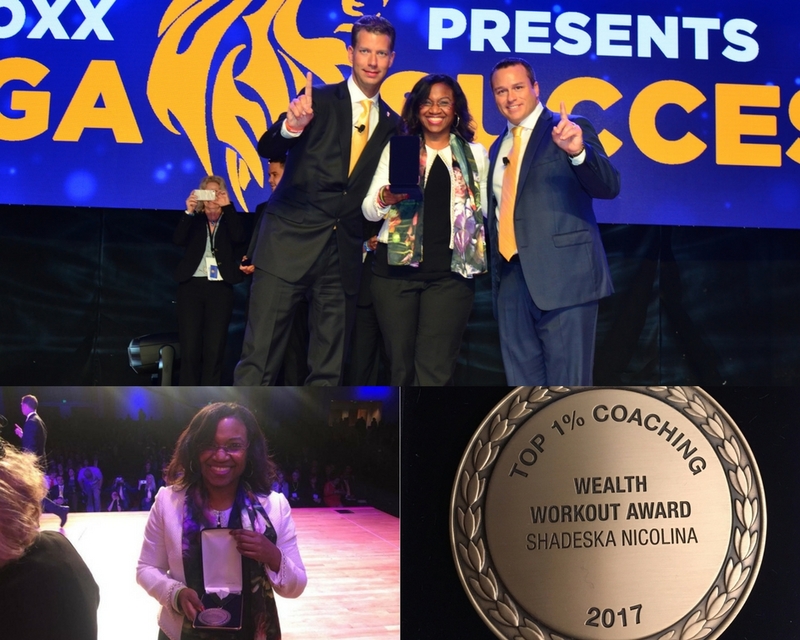 You’ll love the highly targeted one-on-one training from a credible “Wealth Workout Award Winner” that saves you from dumping a bunch of money into meaningless training and programs, letting you fix the bottlenecks in your business and your life. Discover your inner “superpower” to stop procrastinating through proven step-by-step techniques while you stand out from the competition like a shining star on a dark night. You’ll also receive the much-deserved personal attention and high-quality customer service to always keep you on track. Discover a way to chart progress to find what works and what doesn’t and the minimum you need to get started. These are the unique passive income strategies from a long-serving business specialist that work in the real world. You will observe a definite increase in your income while not wasting any unnecessary time.